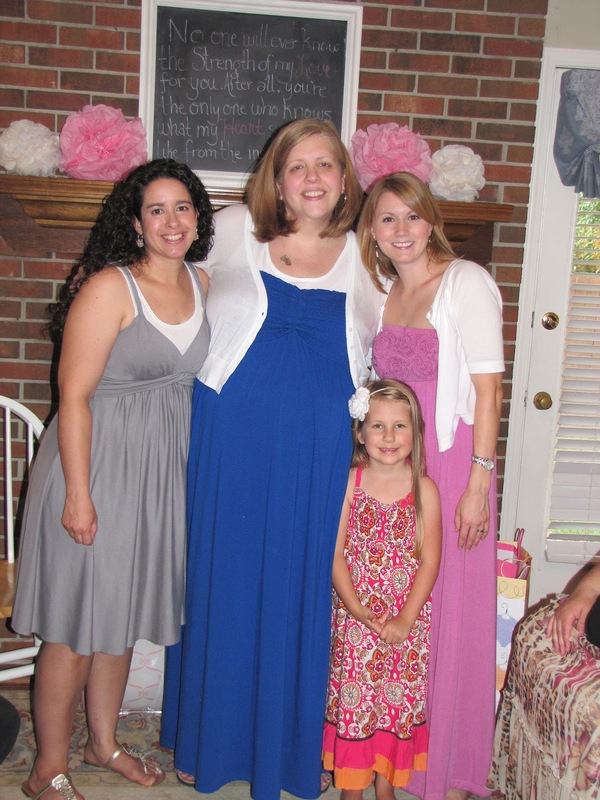 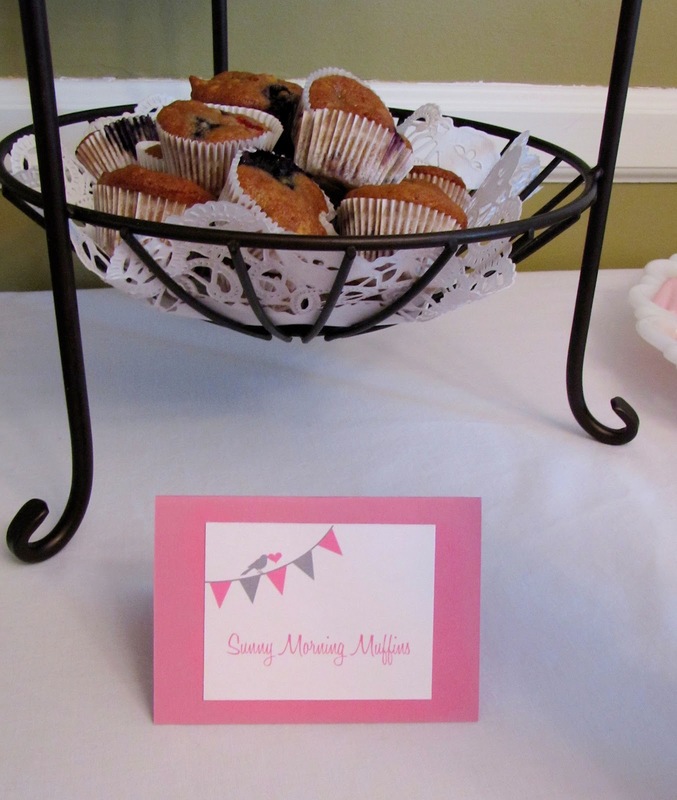 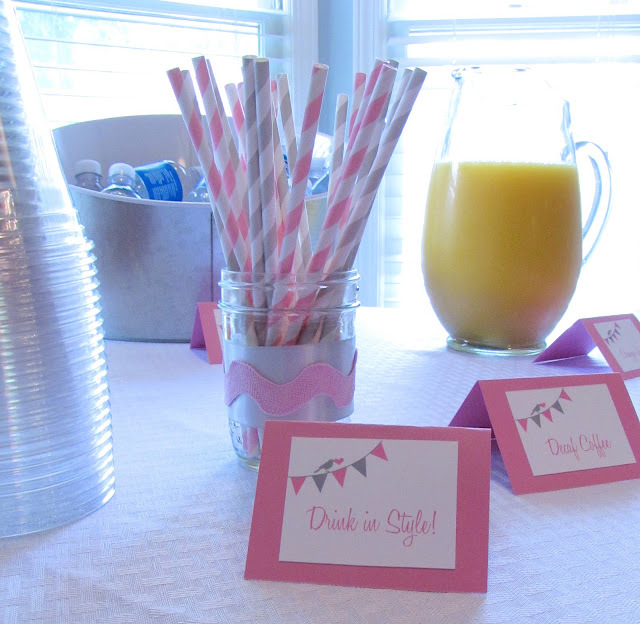 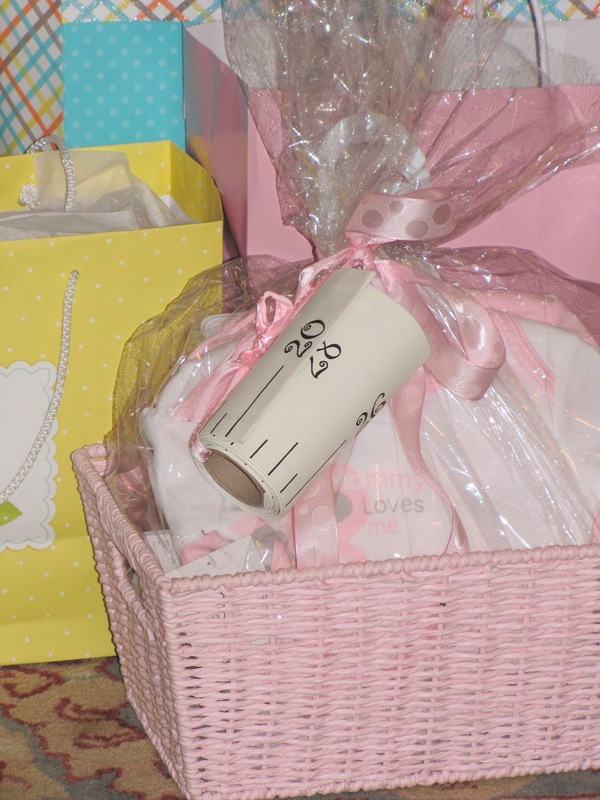 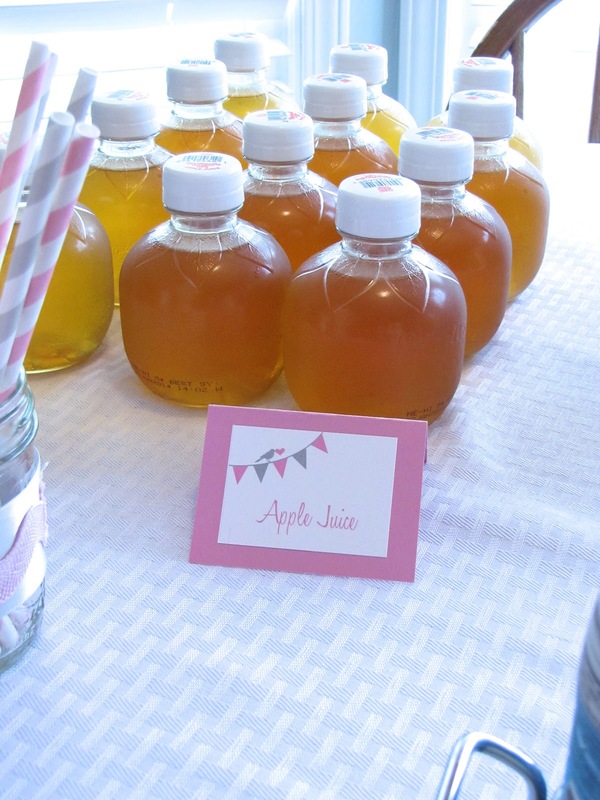 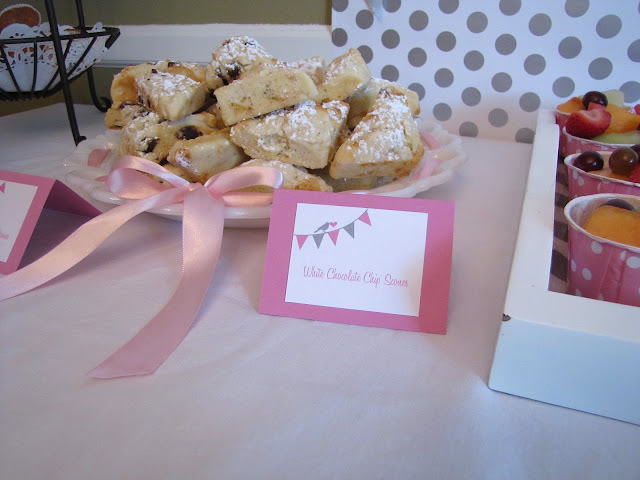 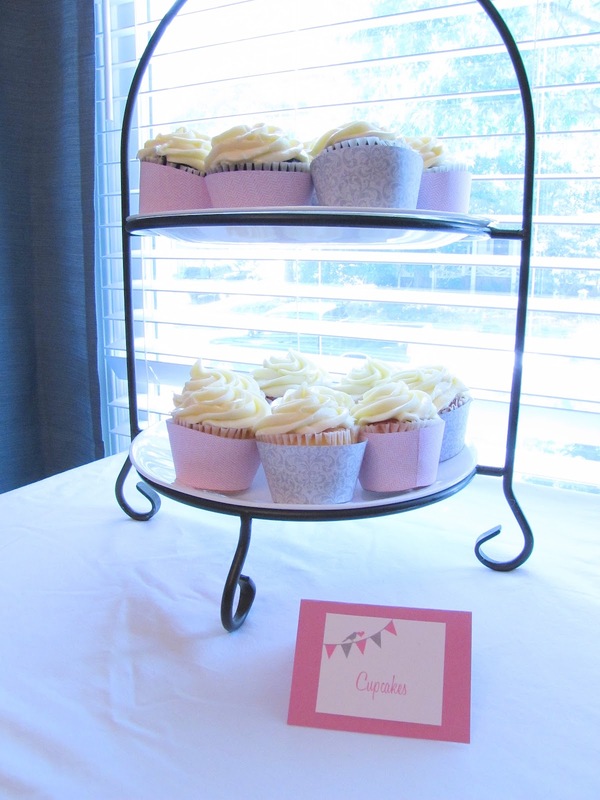 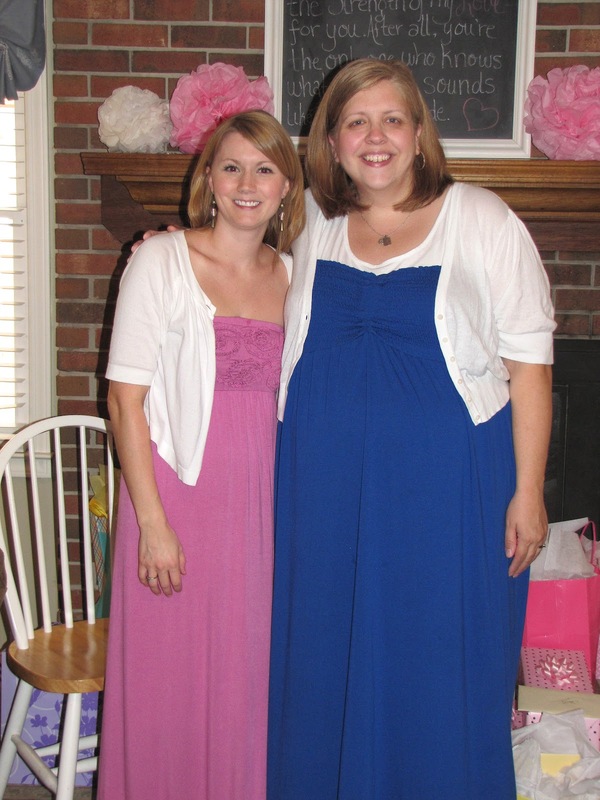 This past weekend a few friends and I threw a baby shower for our friend Charity. 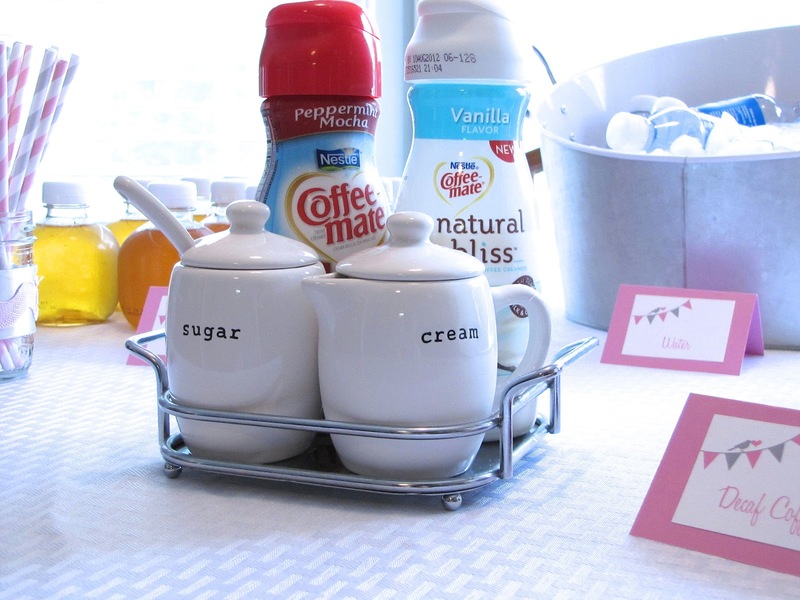 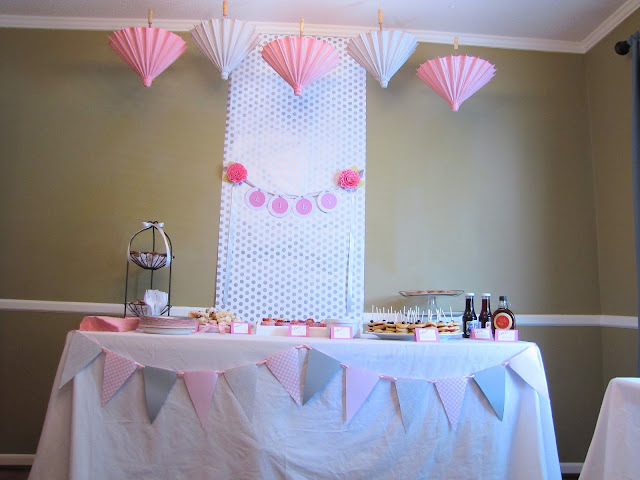 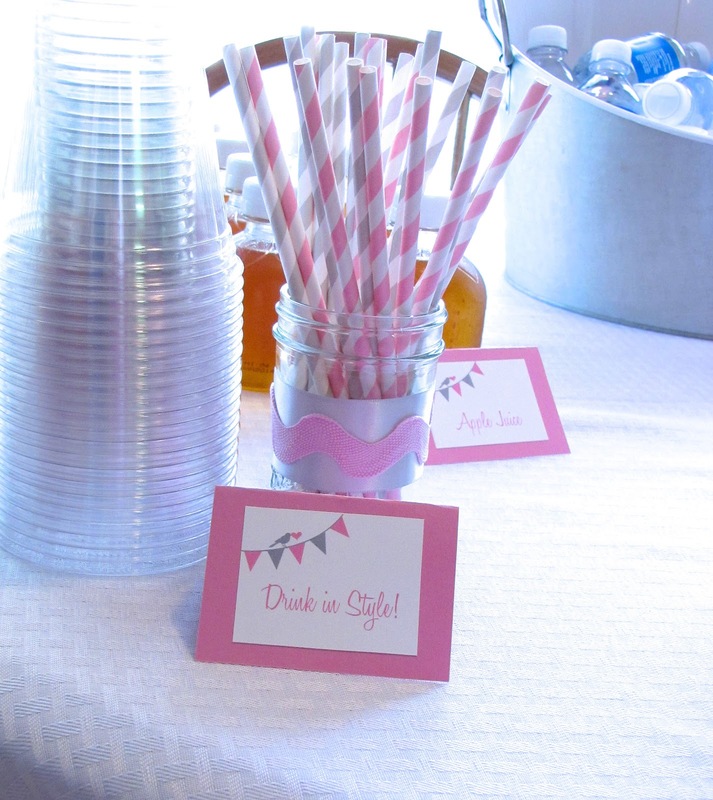 I headed up the party decor and had a blast adding in fun details. 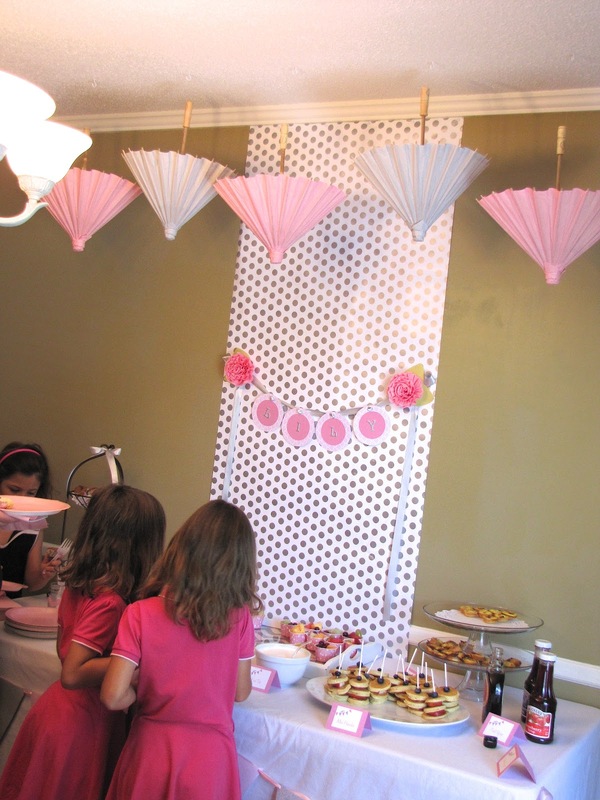 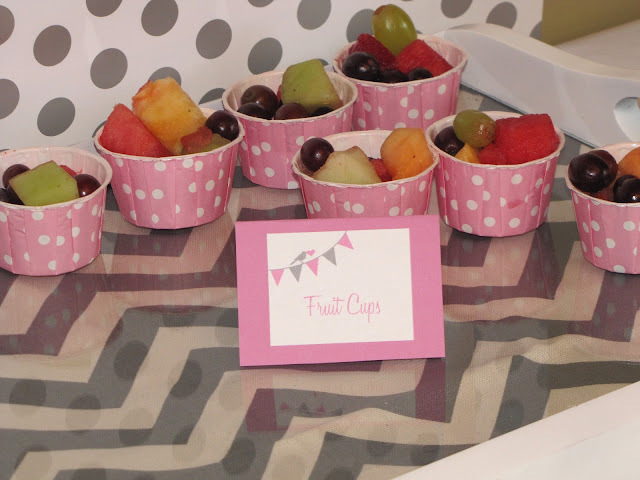 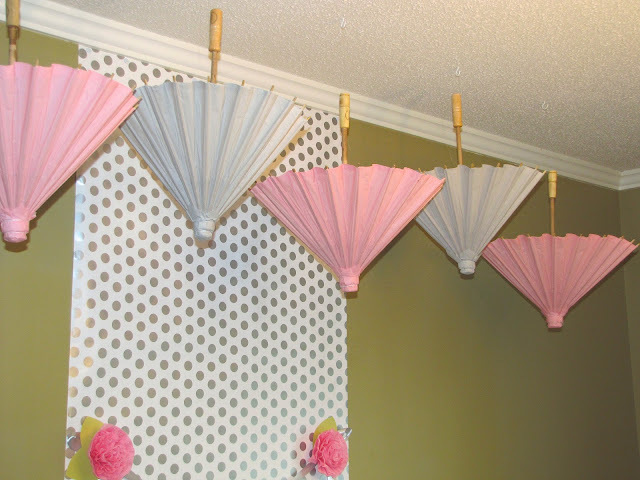 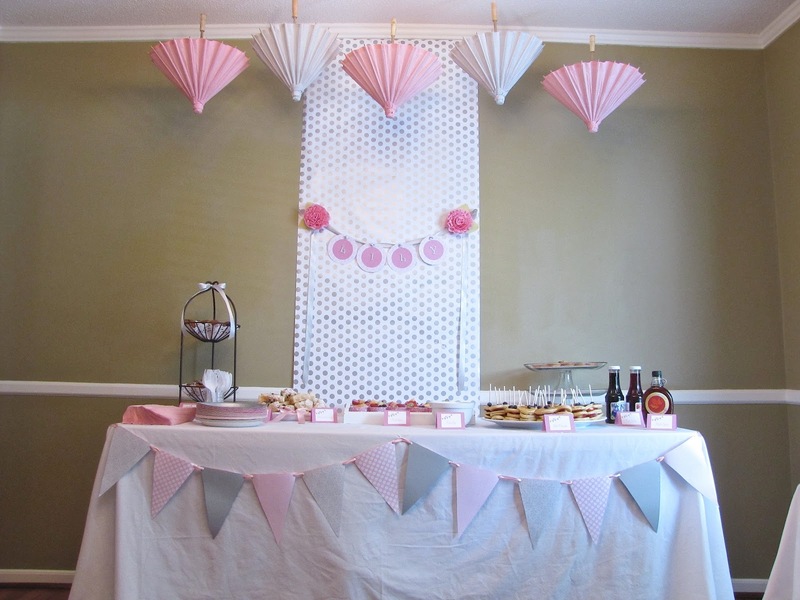 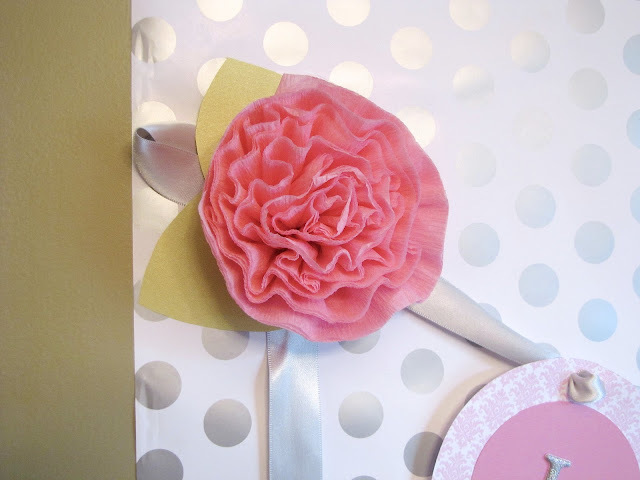 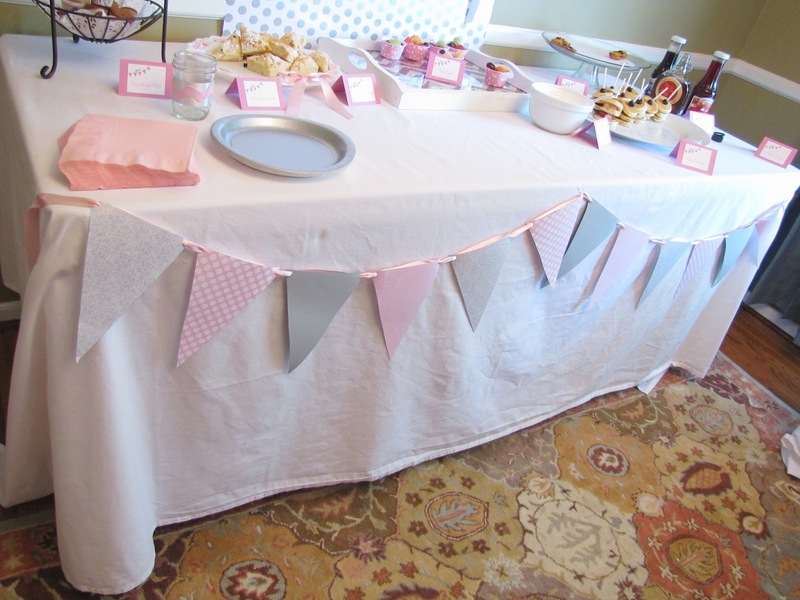 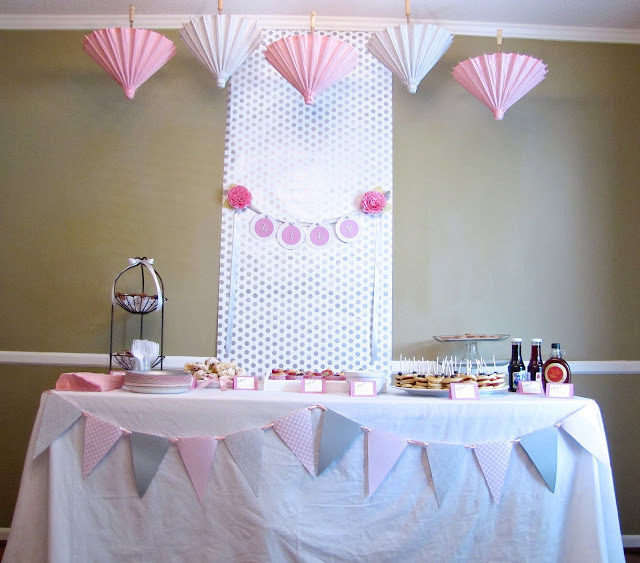 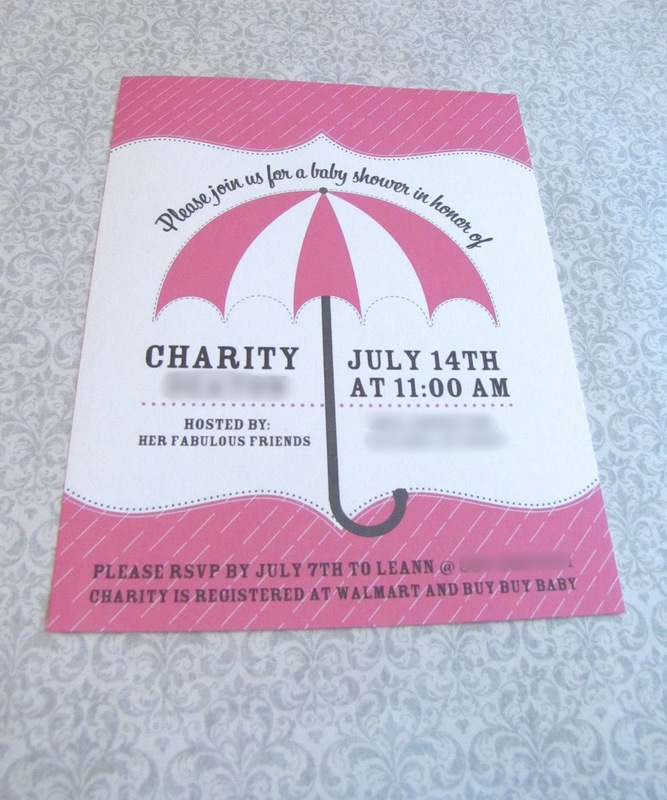 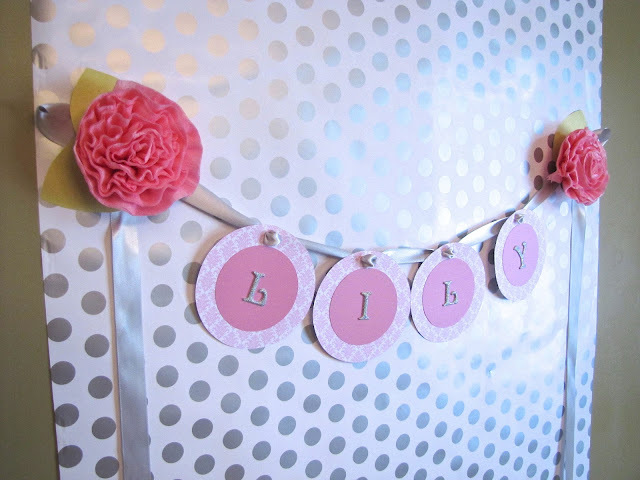 I chose pink and grey since she is using those for her nursery and used umbrellas to go with the "shower" theme. 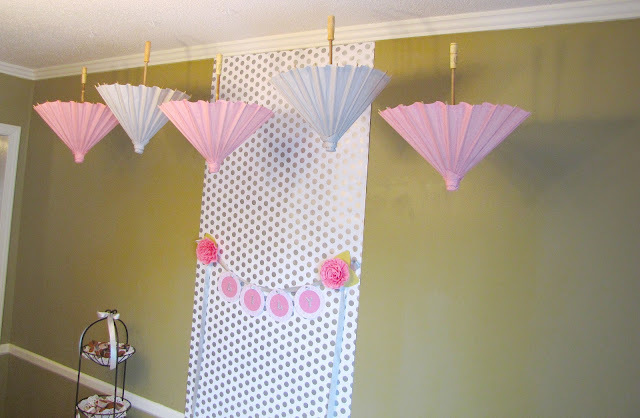 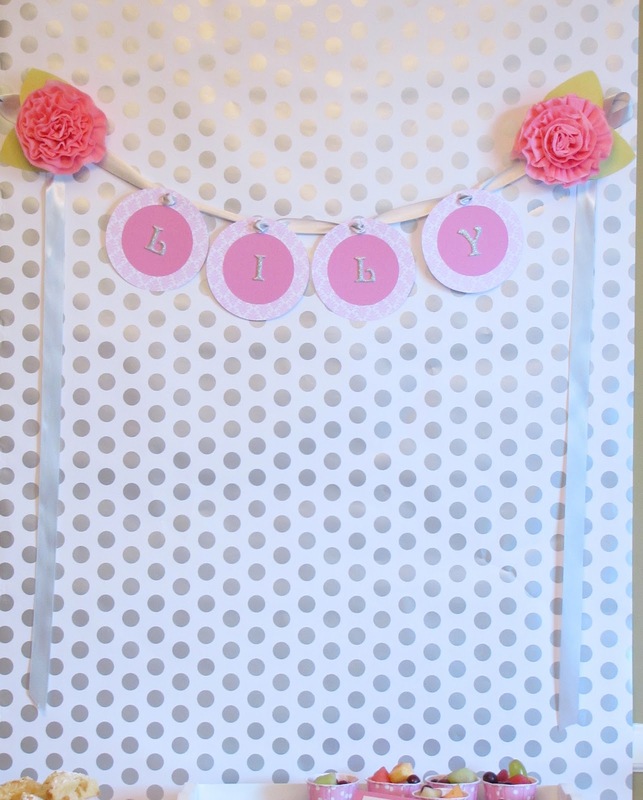 The backdrop is grey and white polka dot wrapping paper from Hobby Lobby. 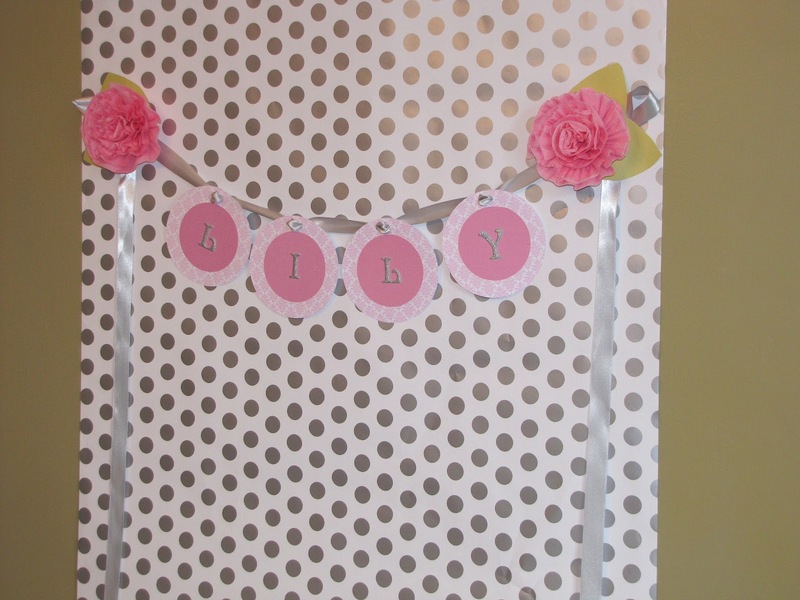 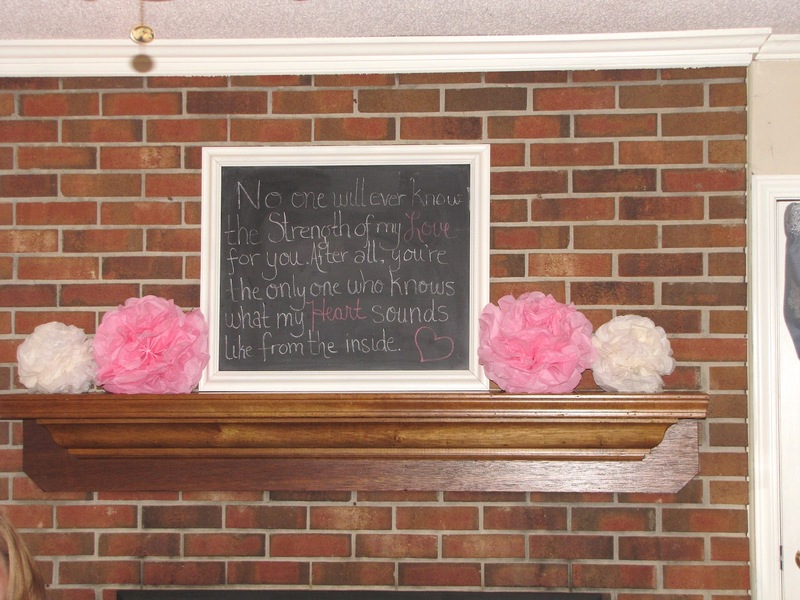 I made the name banner and crepe paper flowers. The wreath is made from fleece fabric. 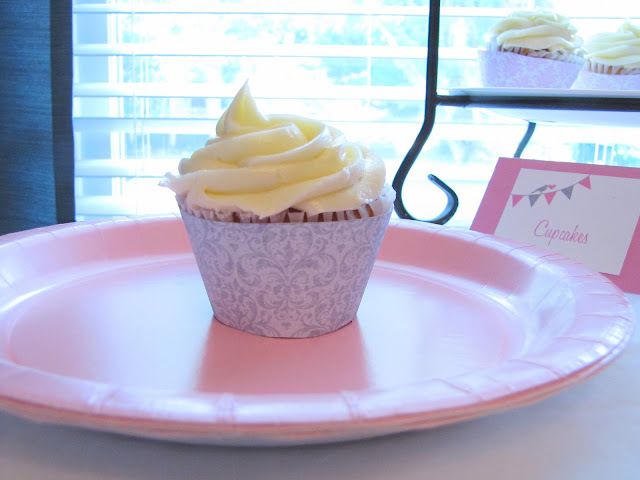 I'll post that tutorial soon. 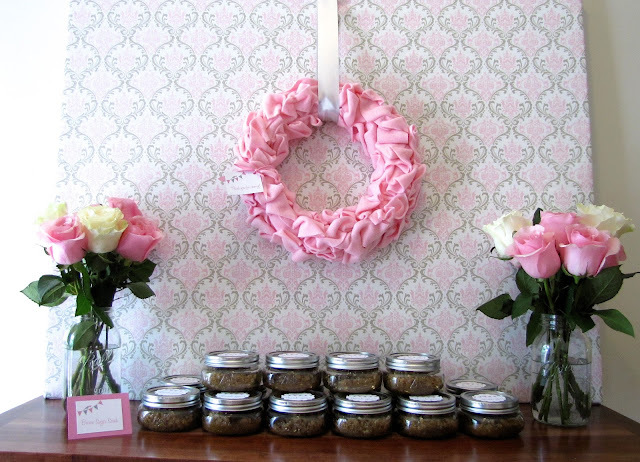 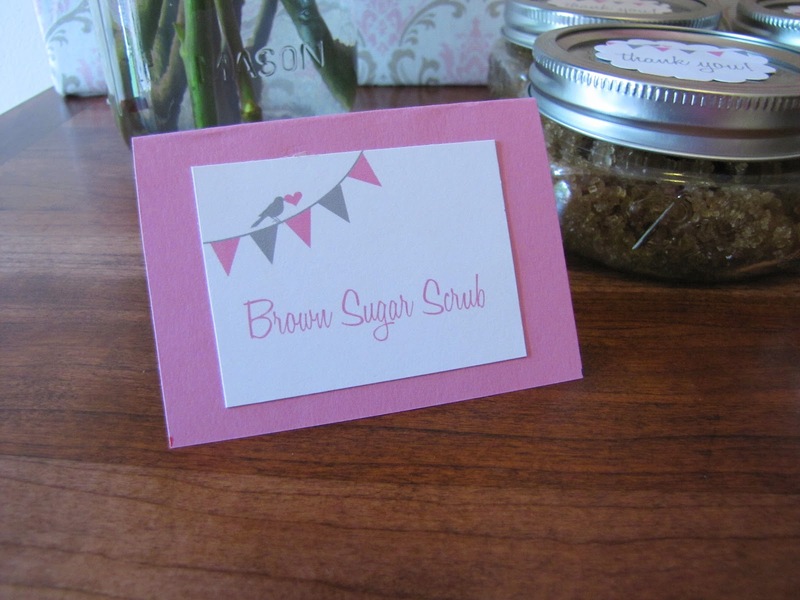 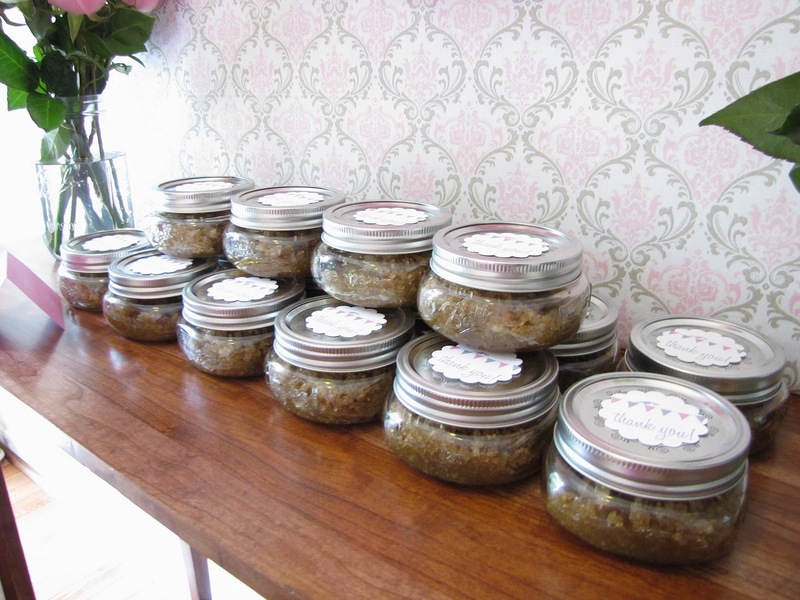 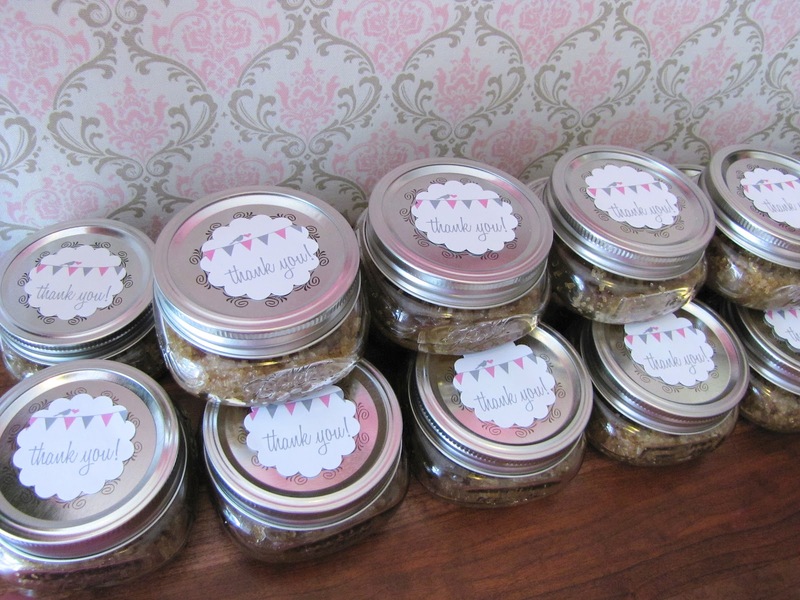 Melissa, my fabulous sister in law made these amazing brown sugar scrubs for party favors. 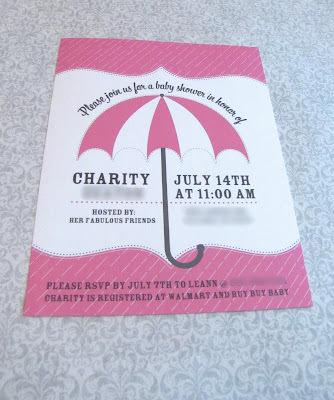 I love the name they chose for her. 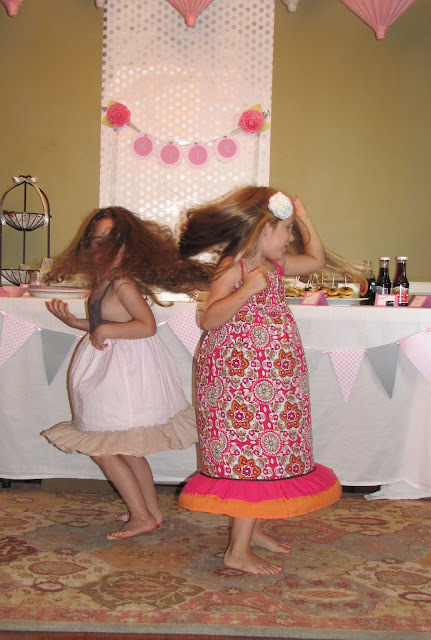 Love dresses that are made for twirling. 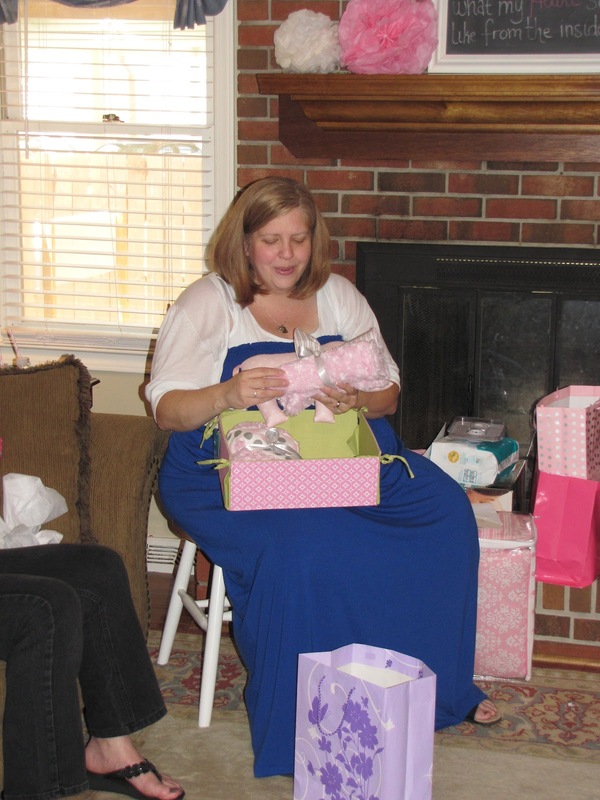 Opening the gifts I made for Lily. 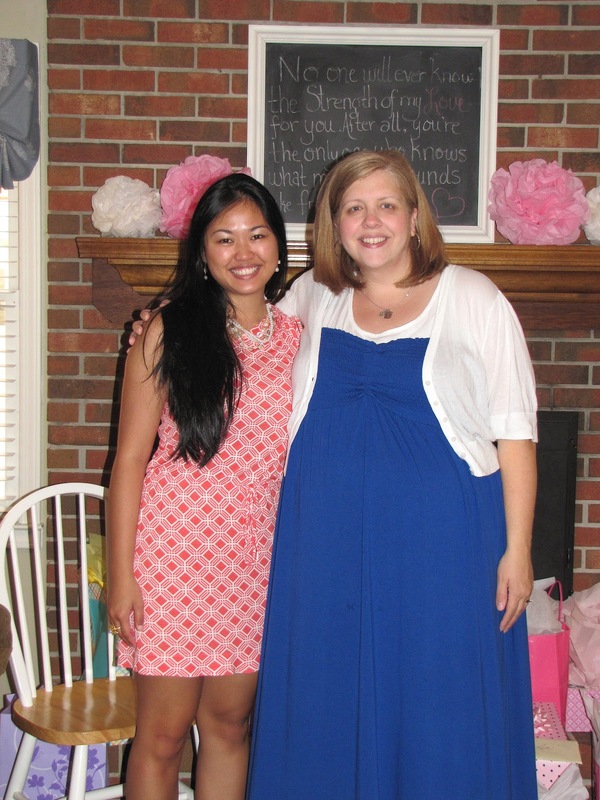 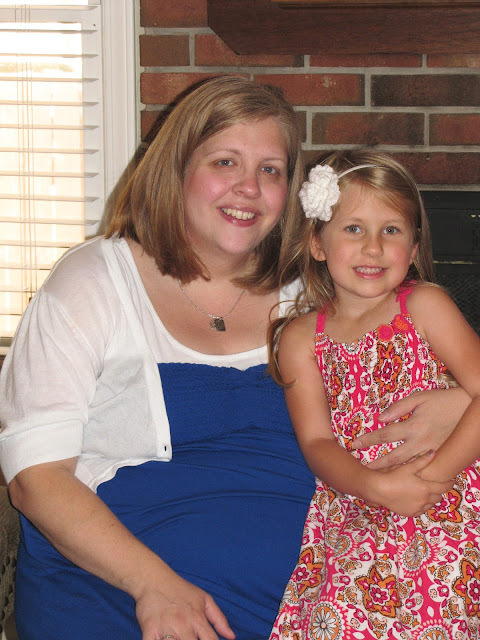 Can't wait to meet sweet Lily! 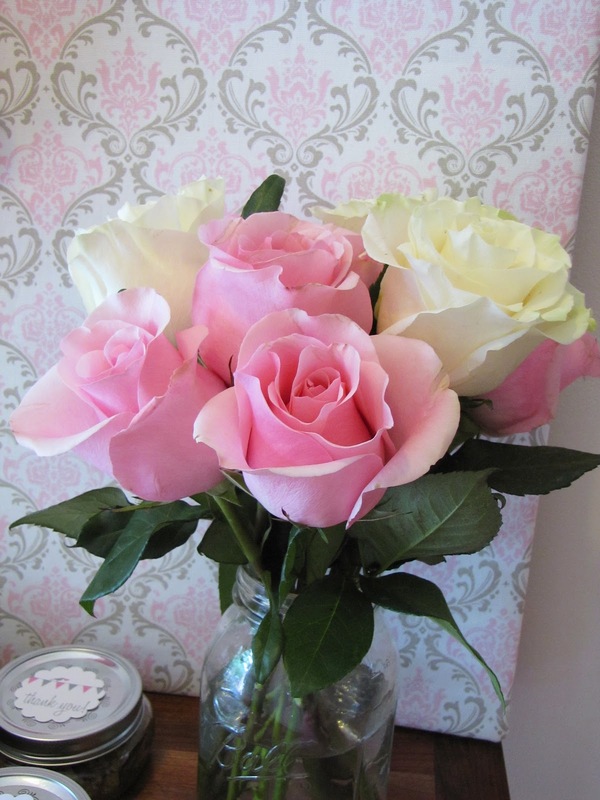 Linking up with The Shabby Creek Cottage. the shower was beautiful! 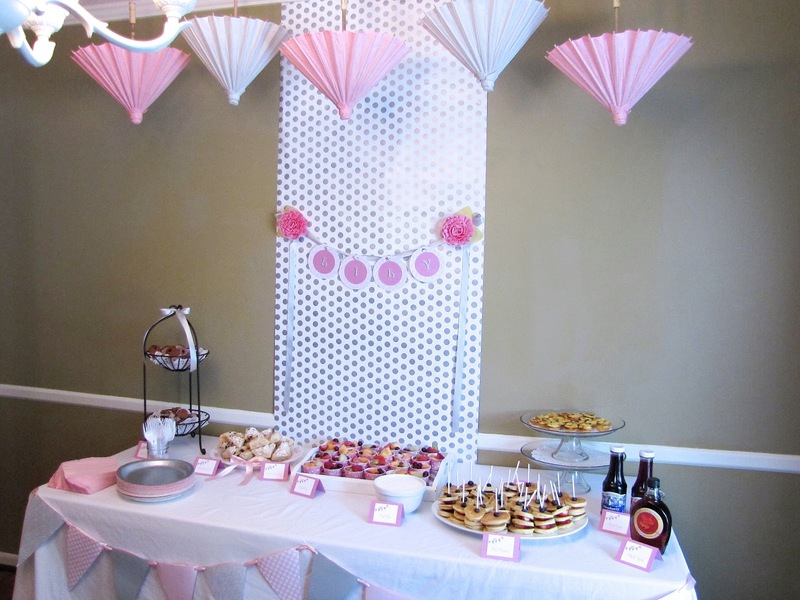 The treats look great!! Great decor! 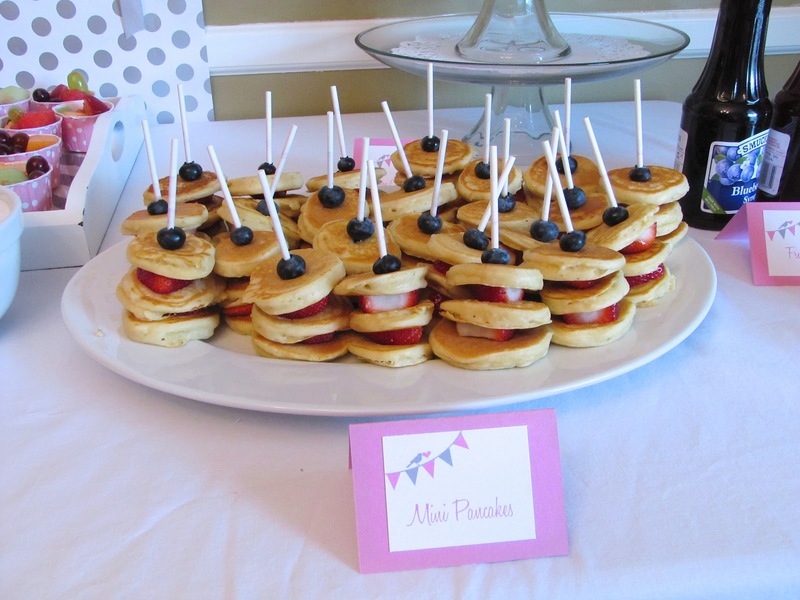 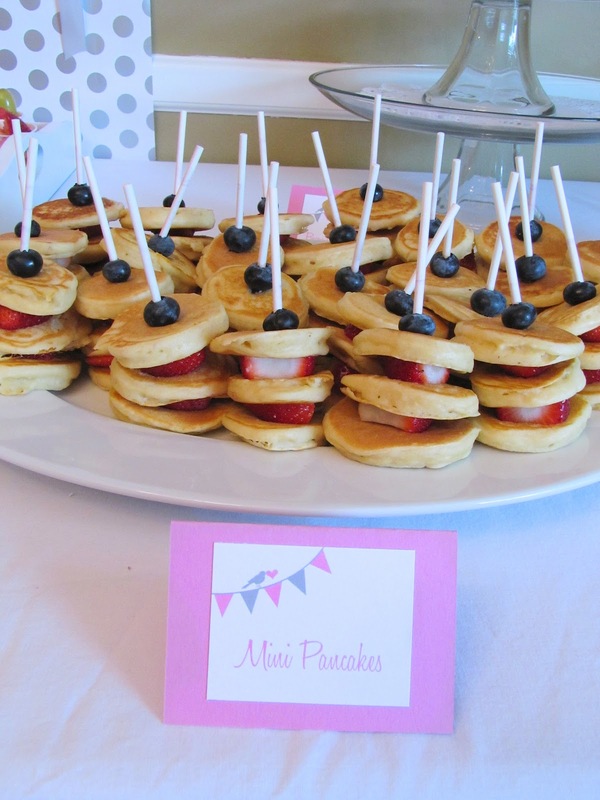 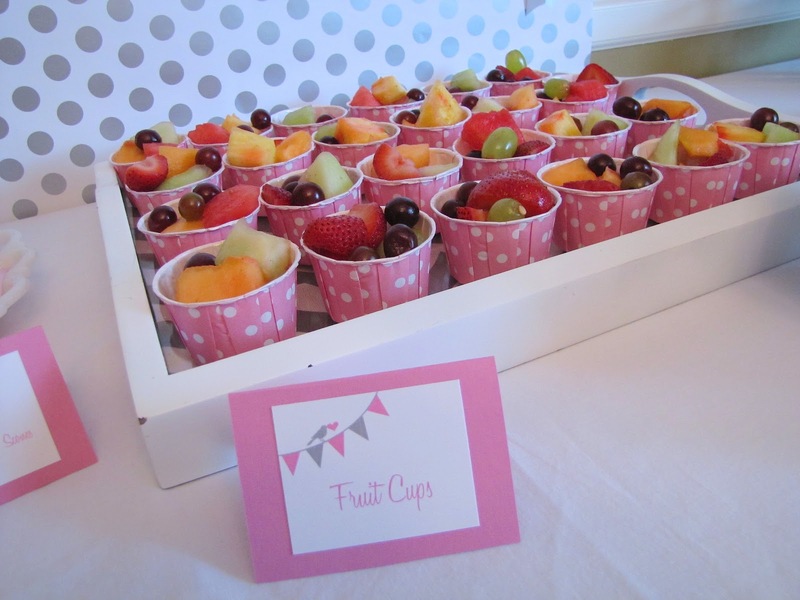 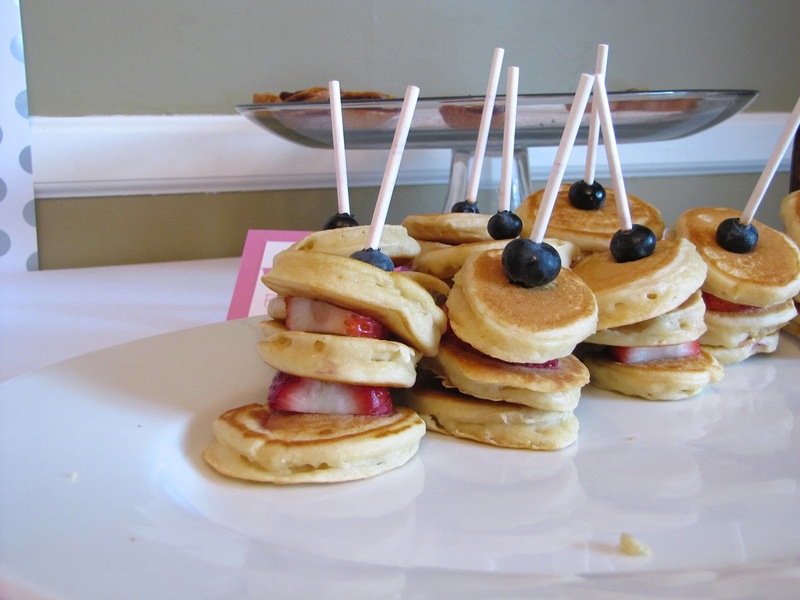 I love the idea for the fruit and mini pancakes.